The posters created by designer, illustrator and artist Kelli Anderson aim to educate people on how to document and report sexual harassment in the workplace. The poster is already hanging in several restaurants on the US West Coast and has been translated into Spanish and Chinese. The project was kicked off by Karen Leibowitz, co-founder of The Perennial Restaurant. During the #MeToo debate last year, she talked to other women in the restaurant business about how they tackle sexual harassment. She realized that many do not know how to defend themselves against sexual harassment. 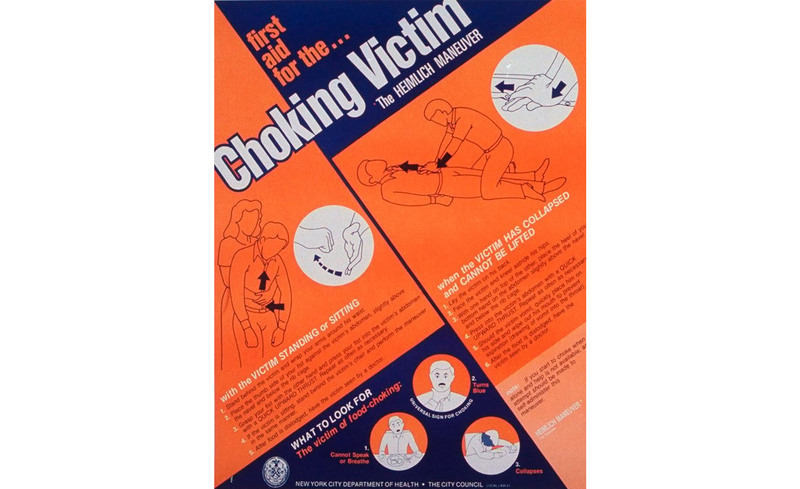 Inspired by a well-known choking-victim poster created for New York restaurants in 1989, and with the help of Cherry Bombe co-founder Kerry Diamond, Karen and Kelli created a poster that educates restaurant staff about how they report and document sexual harassment at work. For the poster design, Kelli used the ubiquitous Heimlich Maneuver posters that litter restaurant walls. So Kelli’s graphic has a clear language that explains step by step how to document and report harassment. In addition, the designer used fluorescent RGB colors to visualize the threat. 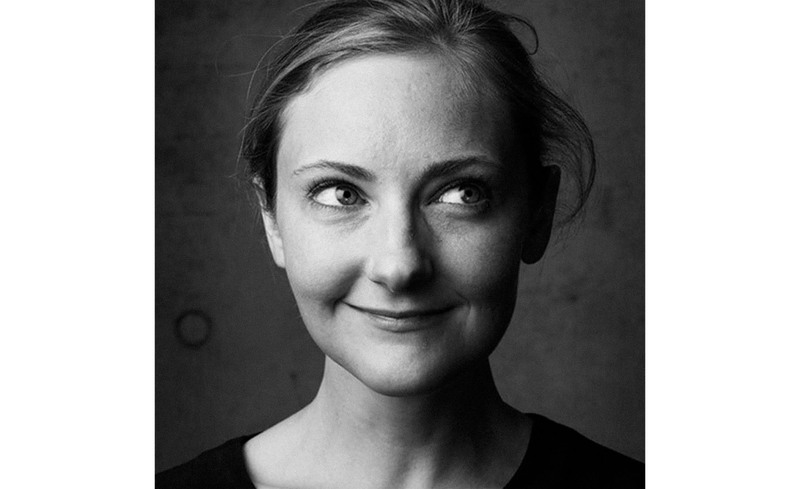 Kelli is an interactive designer who explores how design can harness invisible forces in the world. She is known for her design, animation and illustration work for NPR, “The New Yorker,” “Wired,” MoMA, and the “New York Times,” as well as her redesign of brands such as Russ & Daughters, Momofuku, and Munchery. Kelli is the author of two experimental and interactive pop-up books: “This Book is a Camera” which transforms into a pinhole camera, and “This Book is a Planetarium,” which houses a tiny planetarium and other contraptions. Kelli will speak at Forward Festival in Vienna, Munich, Zurich and Hamburg.